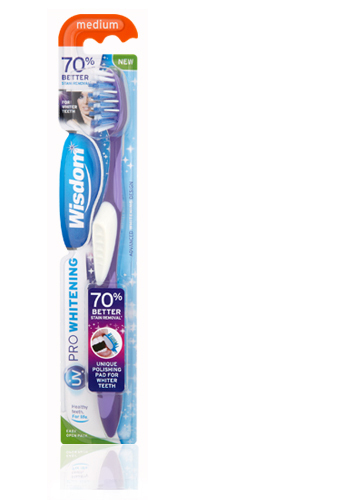 Part of the Wisdom UV Pro Whitening oral care range. 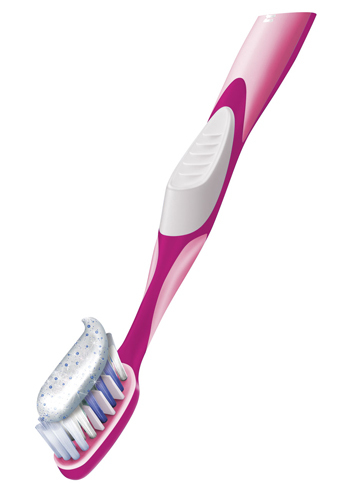 A toothbrush that has been designed to offer 70% better stain removal to help give you that whiter smile. 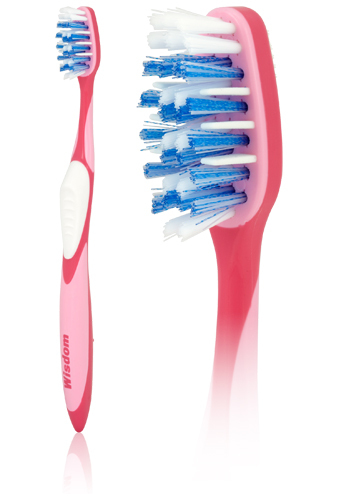 For best results, use with the UV Pro Whitening toothpaste and UV Pro Whitening mouthwash to help keep your teeth whiter without abrasion.